What Is an Arena Shooter? The first-person shooter is a classic video game genre in which you play the game through the eyes of the character in first-person, hence the name. You control your movement through the keyboard and you look around with your mouse. The genre was started by id Software's Wolfenstein 3D, the first game to have the established first-person characteristics. The FPS genre remained in popularity up until the present, producing numerous classics such as Half-Life, Doom, and the massively popular Call of Duty franchise. Primarily a PC genre, first-person shooters are popular in consoles as well. The term 'Deathmatch' was coined by id Software developer John Romero while developing the multiplayer aspect of the game Doom. Arena shooters are a sub-genre of first-person shooters. 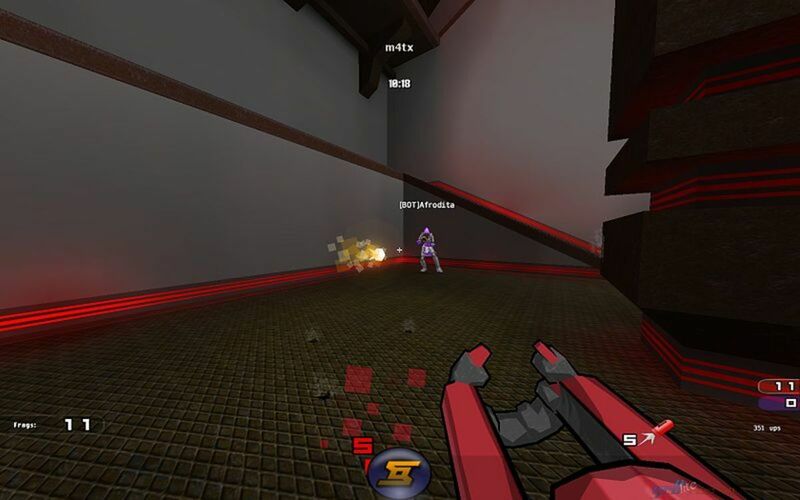 As its name suggests, arena shooters pit players against each other in a 'deathmatch' with weapons, ammo and power-ups scattered throughout the map. Indeed, most arena shooters are multiplayer focused, with single-player modes often merely mimicking the multiplayer experience through the use of computer controlled 'bots'. Arguably, arena shooters can also be described by its projectile weapons as opposed to 'hit-scan' weapons seen in today's FPS games. The arena shooter's arsenal include a variety of different guns that behave in different ways and can also be used for a variety of other things instead of merely killing other players. Take for example the Rocket Launcher, perhaps the most iconic gun in the history of arena shooters. If you shoot the rocket launcher at your feet as you jump, the resulting impact will push you up higher than a normal jump would allowing you to reach higher locations with ease. While a lot of FPS titles can be considered arena shooters, the most popular and perhaps most classic of these were Quake III and Unreal Tournament. 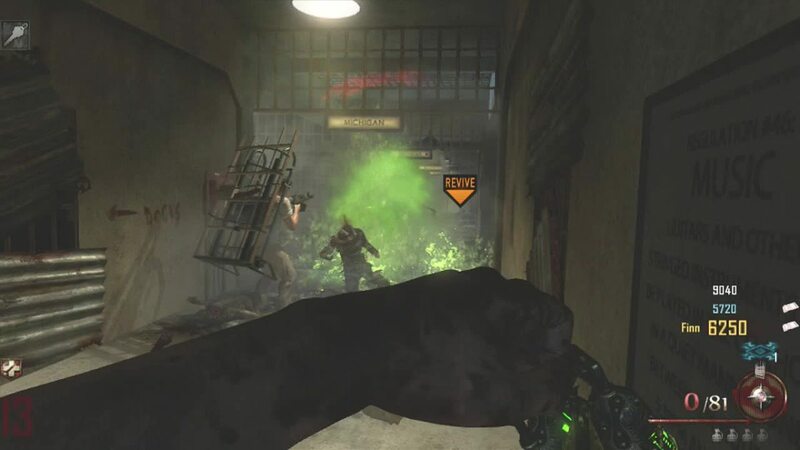 Strafe Jumping is a technique in which the player abuses a bug in the Q3 code in order to go faster than the movement speed cap set by the game. It is performed by strafing after jumping while simultaneously looking at the direction in which you strafed. It has become such an integral part of the game that it is kept in and numerous variations of it can be seen in games that share the Quake engine. Numerous communities have been made around strafe-jumping such as DeFrag or Trickjumping where players strafe-jump over a player designed obstacle course. Quake III was a multiplayer-focused arena shooter developed by id Software for the PC. Despite the Quake series often having singleplayer story modes, Quake III decides to forgo this and instead focus and improve upon the multiplayer aspect of Quake II. Indeed, Quake III's singleplayer simply pits the player against an increasingly difficult tiers of computer controlled 'bots' in a variety of maps and gameplay modes. True to the arena shooter gameplay, players start a match with the same items, a machine gun and a melee weapon called 'The Gauntlet'. 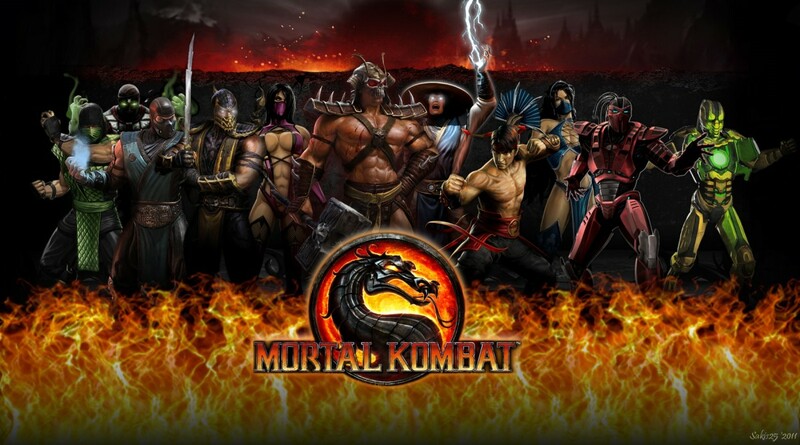 Scattered throughout the level are weapons, armor and power-ups that players must obtain in order to fight their opponent's and as such must choose their fights carefully. Quake III's arsenal of weapons all have different characteristics for different situations and all of them perform well under the conditions they were designed for. 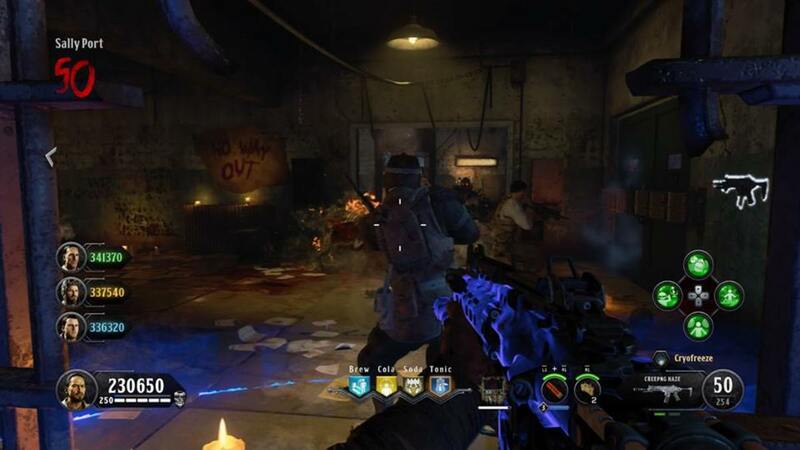 There were no 'overpowered' gun with the exception perhaps of the BFG which is often difficult to obtain and only available in certain maps. Like Quake III which was released around the same time, Unreal Tournament is a multiplayer focused first person game developed by Epic Games and Digital Extremes. Unreal Tournament was first designed to be a multiplayer spinoff of Epic Game's Unreal franchise although it can be argued that it took on a life of its own and evolved into an award winning series in itself. As with Quake III, Unreal Tournament's arsenal is also a varied bunch. Unlike in Quake III, Unreal Tournament's weapons have an alternate fire mode which modifies a weapon's attack. 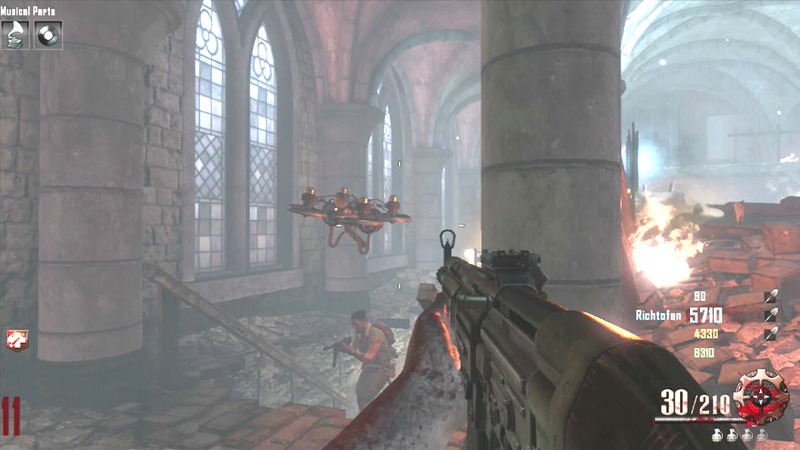 Each weapon and alternate fire mode have its own situation where it performs reasonably well. Similar to Quake III, Unreal Tournament's single player mode consists of the pitting the player against an increasing difficulty of 'bots'. At its prime, what arena shooter did you play? Aside from being fun multiplayer games, arena shooters are notorious for having a very high skill ceiling. As the game matured, the players' skill also improved a lot. Players begin to have impeccable aim and twitch reflexes that makes the shots they take absolutely stunning to watch. Aside from aim, movement has become a very big part of arena shooters. More often than not, these moves arose from quirks of the game engine itself but instead of being labelled as a bug, players embraced it. These moves are often very difficult to pull of and this adds to the skill ceiling. Dodge-jumping and strafejumping became an almost necessity in order to play against better players. The variety of game modes also entail a bit of skill to properly play. The most famous competitive mode would probably the Duel mode: a 1v1 mode where players battle against each other in a set amount of time after which the player with the highest score wins. Duel is probably the game mode with the most depth in gameplay. 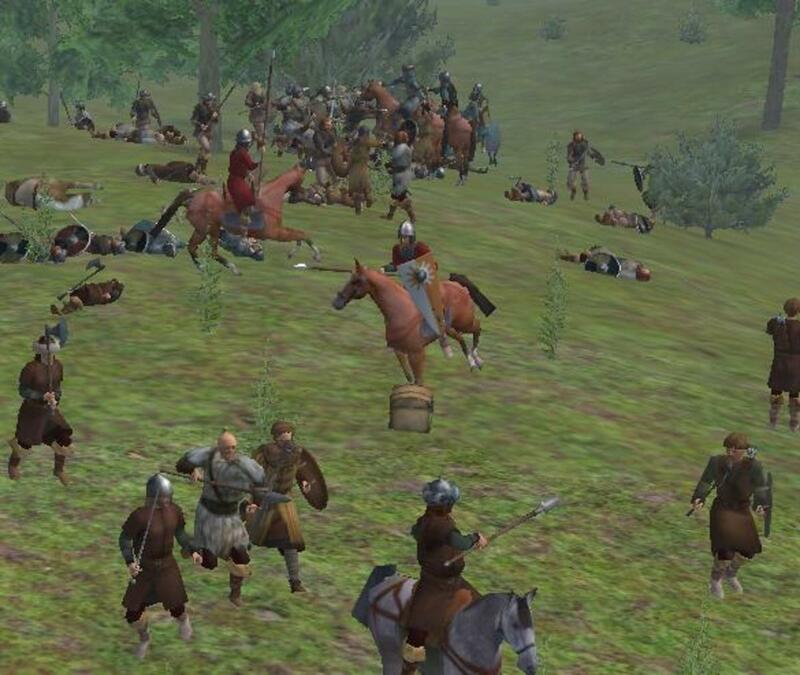 Players not only move around and try to grab as much armor, health and weapons (referred to as Stacking) as they can, they also try to prevent their opponents from doing the same. The skill in dueling has evolved so well in that players now time Armor and Power up spawns in order to arrive in time to grab it or prevent an opponent from grabbing it. As with every activity that require skill, competitions begin to take place. Players started organizing tournaments and leagues and players actually start to watch people play a game for competition. For a while, arena shooters have been a staple in the competitive series World Cyber Games. Indeed, arena shooters have been a huge factor in the rise of what we now know as eSports. Unfortunately, as with all things, the popularity of arena shooters would not be forever. As game development moved from 'challenging' to 'casually accomodating', so did the audience for them. 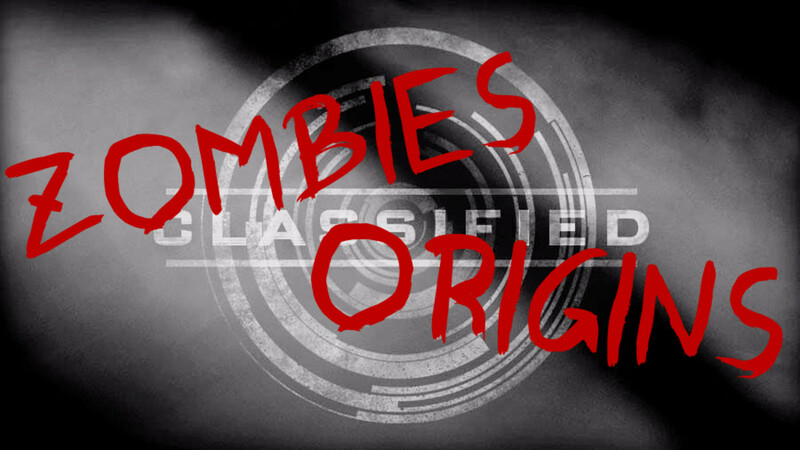 The first-person genre saw a movement from the skill-based arena shooters to the more arcadey gameplay of the endless Call of Duty clones. The rise of popularity of console first-person shooters did not help as well. The first-person shooter genre was made for a mouse and keyboard. The precision aiming, the movement, the skill. 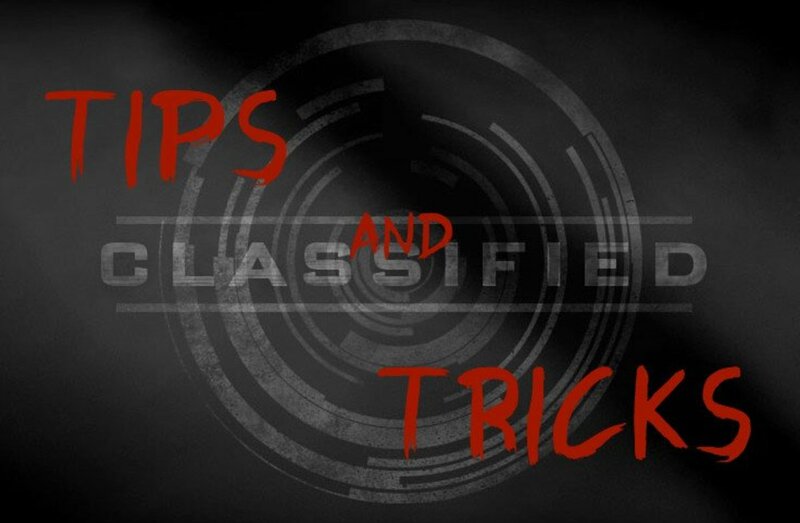 In order to make a successful console FPS, it must sacrifice these things for auto-aims, lower effective health and an arsenal of hit-scan weapons. Call of Duty did this transition very well, and while it is not a bad game in itself, one can attribute the decline of the popularity of arena shooters to Call of Duty as developers abandoned the idea of skill in their shooters in favor of the more arcade-y feel of Call of Duty simply because it sells well. Alas, it seems the era of arena shooters is over. 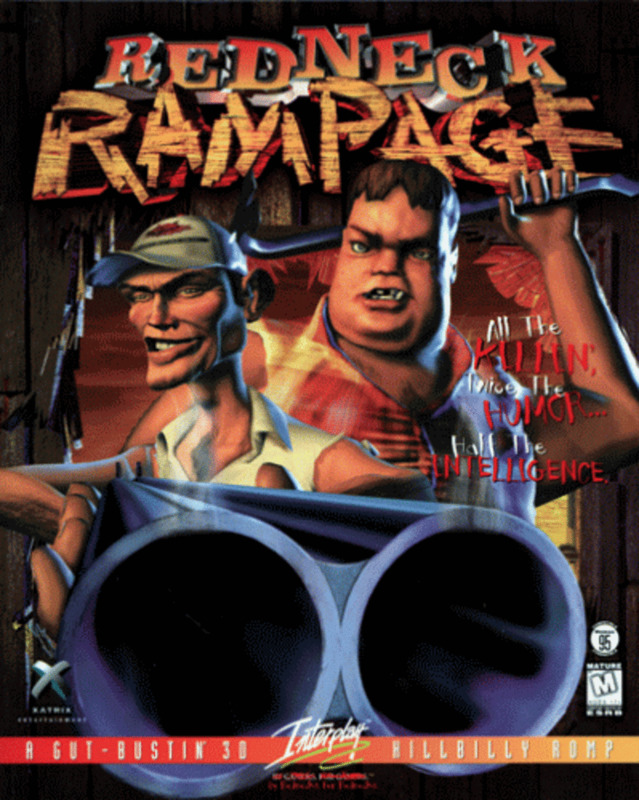 Numerous attempts have been made to revive the arena shooter genre. Games like Warsow and Shootmania both tried their hands but failed due to the lack of audience. 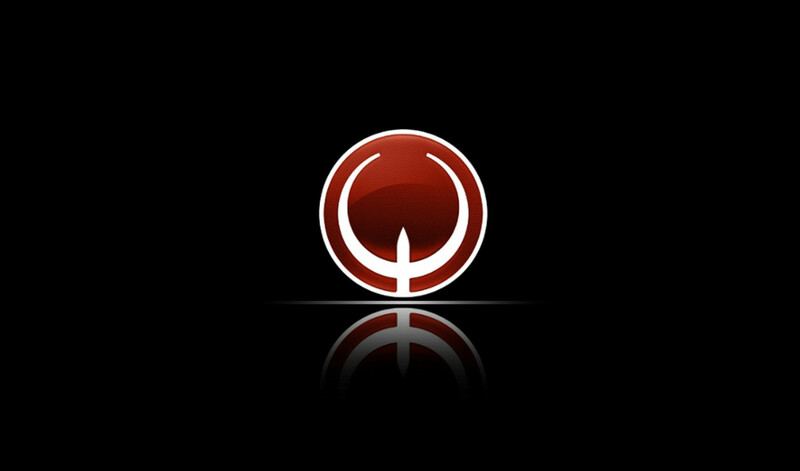 The more successful attempt is Quake Live, id Software's attempt in revitalizing arena shooters by turning Quake III arena into a free to play browser based game. It's quite disheartening to see a genre I loved throughout my childhood put on the backburner for arguably more casual-friendly games such as Call of Duty. Hopefully, a new arena shooter comes out soon. One that is fun enough to grab the casual crowd, while being skill based enough to entice competition. The resurgence of arena shooters has been long overdue. The first CoD game was PC only, so saying that CoD dun did it is kind of dumb. Increasing development budgets killed the Arena Shooter more than any other factor. Even if their numbers were still at their height, the Arena Shooter would be a super niche genre. Arena Shooters just never did the numbers required for 50-100 million dollar budgets. 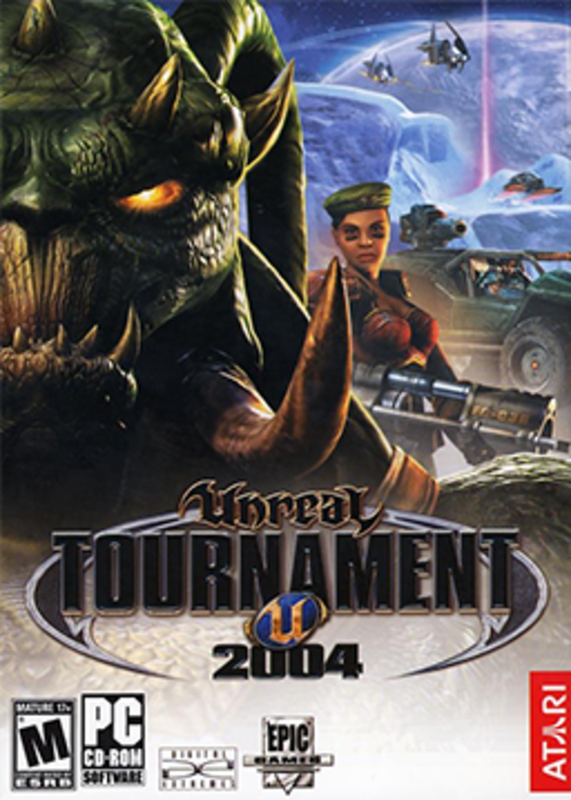 Unreal Tournament was inarguably one of the most popular Arena Shooters, and sold 2 million copies between its launch in November 1999 and November 2001. By contrast, Halo: Combat Evolved sold 2.38 million copies on the first day of its release. Even if Arena Shooters were just as popular as they were during the days of Unreal Tournament, they'd still be more niche than Dark Souls. PC famboyism in this. Consoles were not the problem, greed was. CoD is not a console shooter, it's a PC fps simplified because of Activision.